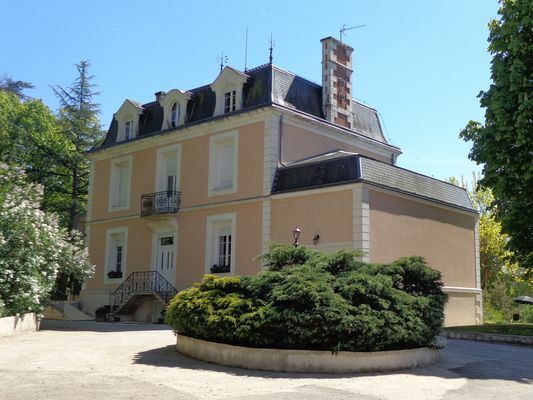 "La Maison Ribotteau", a beautiful 19th century mansion, offers five rooms that can accommodate twelve people. That little extra something: the house is located in a large park in the centre of L'Isle Jourdain and has a seasonal heated swimming pool and sun terrace. There is no review about La Maison Ribotteau, be the first to leave one !